A 24-hour youth chronicle in Beirut. Maya, Tarek, Yasmina and Rami are teenagers. They are smart, beautiful and hungry for life. Beirut is experiencing yet another terrorist attack with street demonstrations and police checkpoints. For this generation who has known war since birth, it’s sadly just an ordinary day. They still have the music, their youth and their dreams. They play the game of seduction, fall in and out of love and kill the boredom. Nadim Tabet’s fervent passion for film as a child has endured in his adulthood. 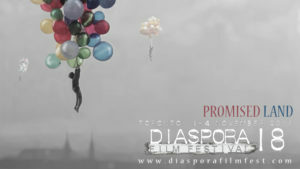 In 2009, he became a founding member of the Lebanese Film Festival after releasing a slew of shorts. 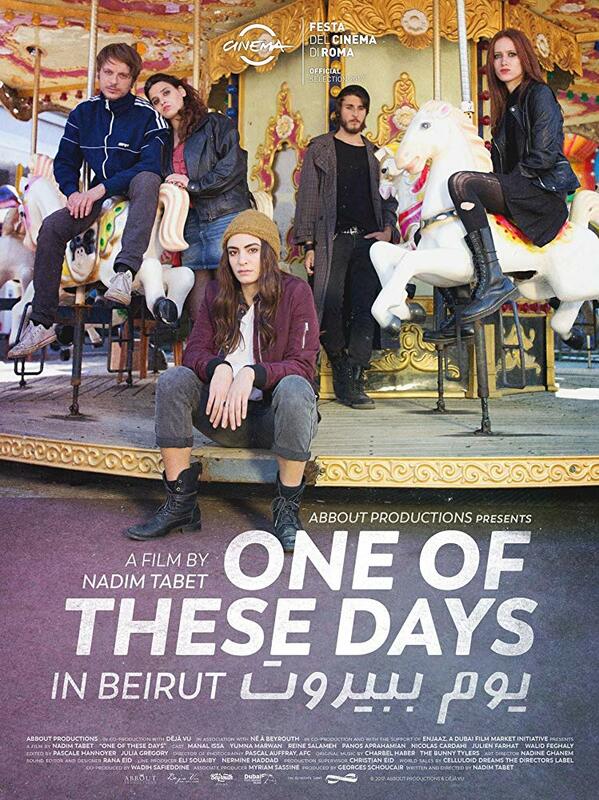 One of These Days is Tabet’s first feature which captures his keen eye for realism and portraying the authentic experience of young people.